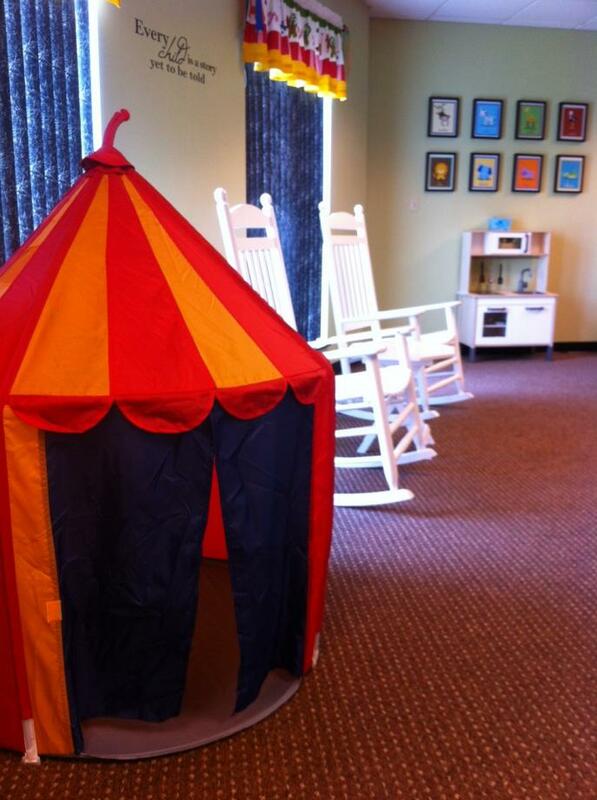 NURSERY --- for children from birth to and through 36 months -- OPENS after worship service on Sunday's. WELCOME all children...BIRTH up to child's 4th birthday. Parents are given a number at check-in - watch the screen for your number to flash if your child needs you to return before service is over. CHURCH NURSERY VOLUNTEERS ARE ALWAYS NEEDED ...and you don't have to have young children to lend a helping hand in the Church nursery. Any donation of time is greatly appreciated. Plus you get a free Cd of the service. No matter where we go – God is with us. But did you know that God is in the church nursery? When you welcome a child in the name of Jesus - you welcome Jesus Himself. When we minister to children – God is with us. If you wonder why so many people are blessed by serving in the church nursery – God is there. VOLUNTEERS are needed...for one Sunday a quarter...call today!